Sometimes I feel like being a little creative and sometimes I just like to procrastinate. 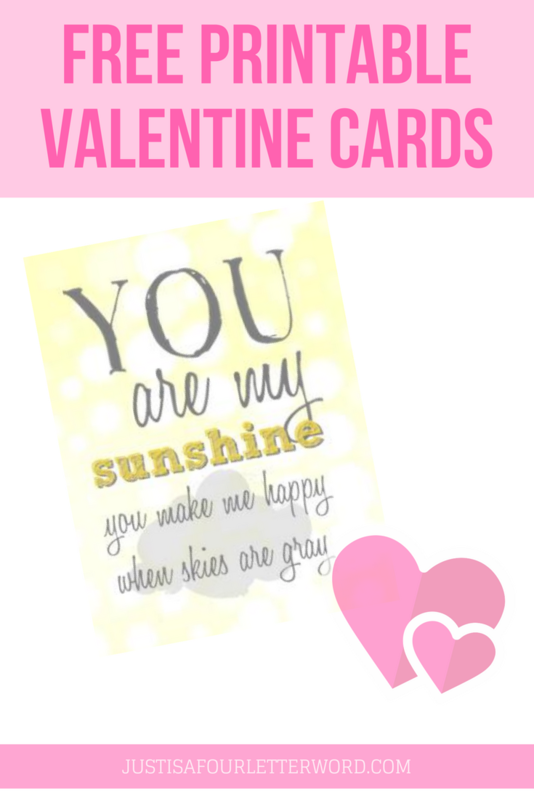 Yesterday was one of those creative days, so I created these free printable valentine cards! I created two sizes and thought it would be fun to share, so feel free to use one or both of them for classroom valentines or neighborhood friends or family. It’s been rainy here this week so I decided on an alternative color scheme to the typical pink and red. What do you think? My mom sang this song to me as a kid and I love singing it to mine too. Such sweet memories! Sometimes you want to buy a valentine and other times you want to print a valentine. I get it! Please feel free to use and share these little creations and have a great holiday with your little ones! 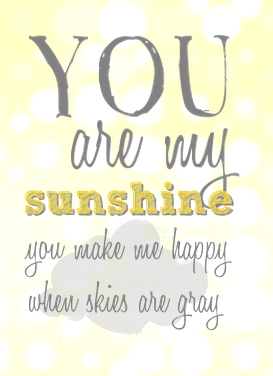 And if you’re looking for a Teacher Valentine, I have a printable for that too! Enjoy! P.S. What is your favorite version of this song? Looking for something with a 4 year old. [WORDPRESS HASHCASH] The comment’s actual post text did not contain your blog url (https://justisafourletterword.com/free-valentines-day-printables) and so is spam.